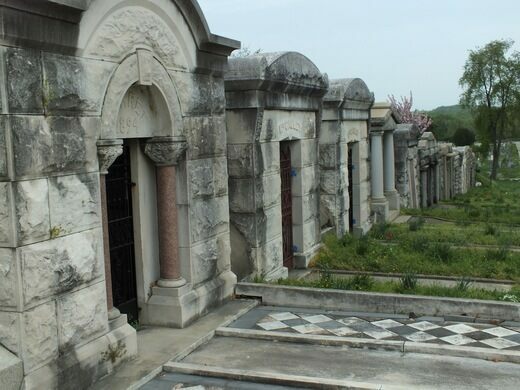 Over the last two hundred years, Congressional Cemetery in southeast DC has become the final resting place for sinners, wealthy madams, unscrupulous politicians, scoundrels, and secretive FBI directors. 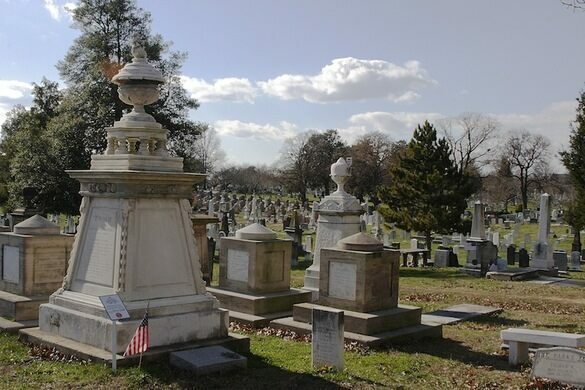 Join us for a delightful Obscura Day jaunt around the cemetery hearing their stories led by the docents and experts of Congressional Cemetery. 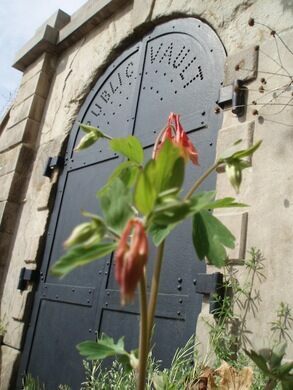 Additionally, the Public Vault, where the recently deceased laid prior to burial, will be opened for guests. This is the very vault that three Presidents, a Vice-President, and Dolley Madison once occupied upon their passing from the mortal world. 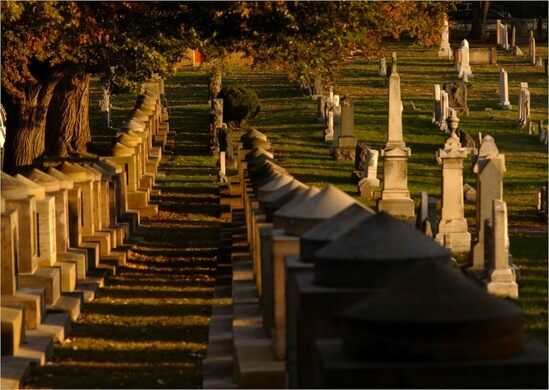 If you were unable to get tickets to our April event with Congressional Cemetery, this is a great opportunity to take the tour! Tickets will go fast for this exclusive event, so please purchase early!